Buy Battery Operated PIR Security Light 3 SMD, Super Bright Utility Lighting for Your Home. Auto ON OFF Modes, Detects Motion up to 4 M. Free UK Delivery. Thoughtfully Designed, the Light Rotates 360 degrees to ensure an Accurate Direction of Light. 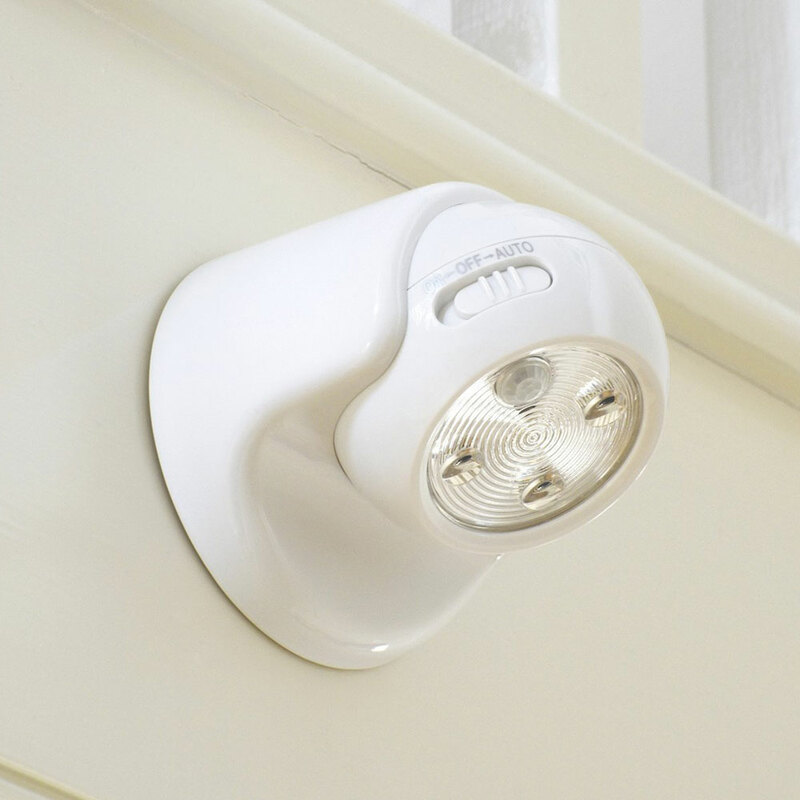 The Battery Operated PIR Sensor Security Light 3 SMD has ON and Auto switch, on Auto the Light will turn on in darkness and when there is motion. On Mode will turn the light Constantly ON. Suitable for indoor & outdoor (under covered areas) use. It is simple to fit, mains free and will last for years. 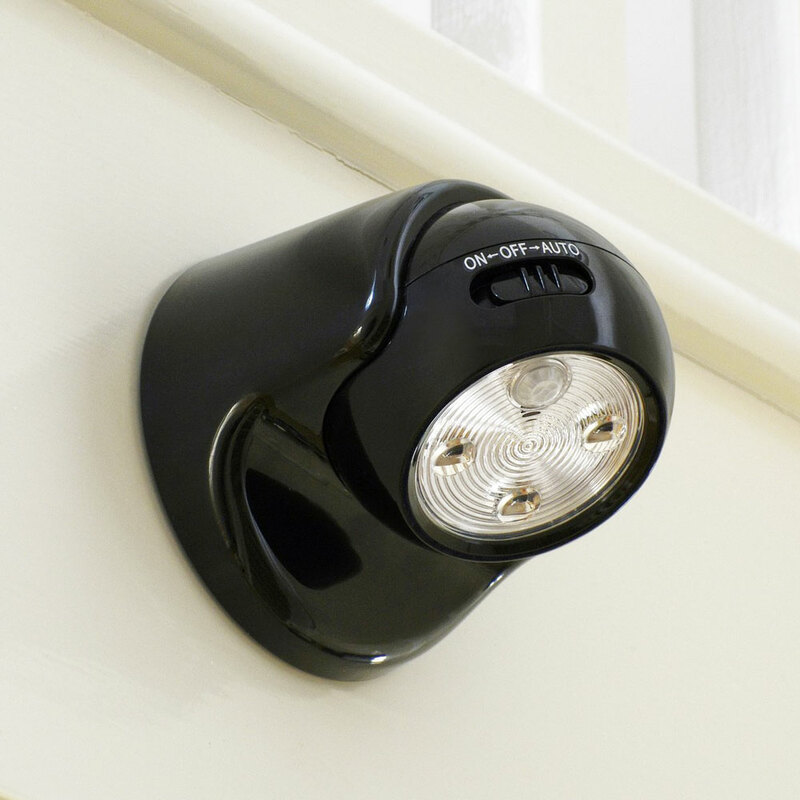 The Battery Operated PIR Sensor Security Light is fully automatic so you don't need to turn it on and off each night.